Earned 4 out of 5 stars on Touch Arcade! Stencilsmith distills the essence of the adventure genre into a minimalistic puzzle game. Swipe to move all cards at once. 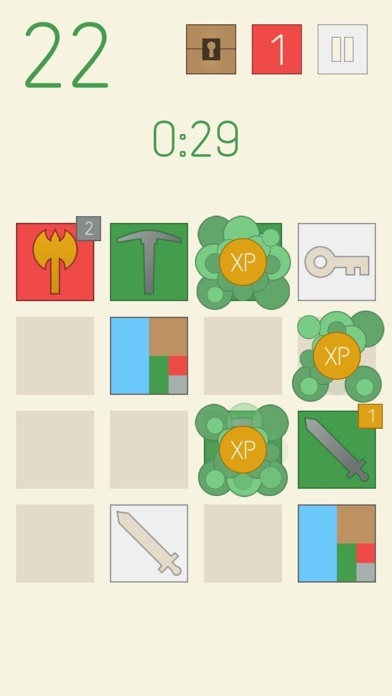 Slide stencils & cards together to craft tools, mine resources, earn XP, battle enemies and more! The object of Stencilsmith is to survive as long as you can to reach the highest level possible. 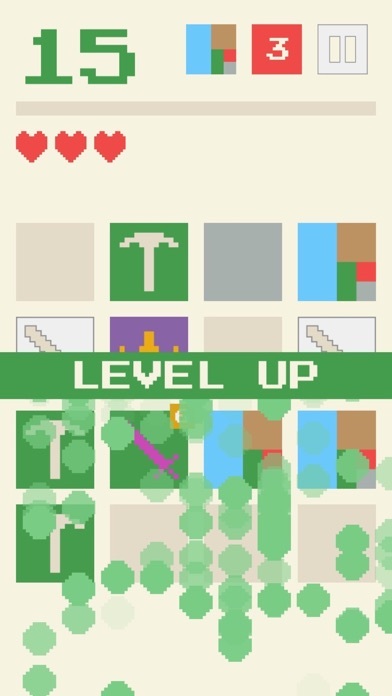 What level can you reach? Compare your best with friends and players around the world! Play casually for a quick fix or take it to the next level by making sure every move counts! 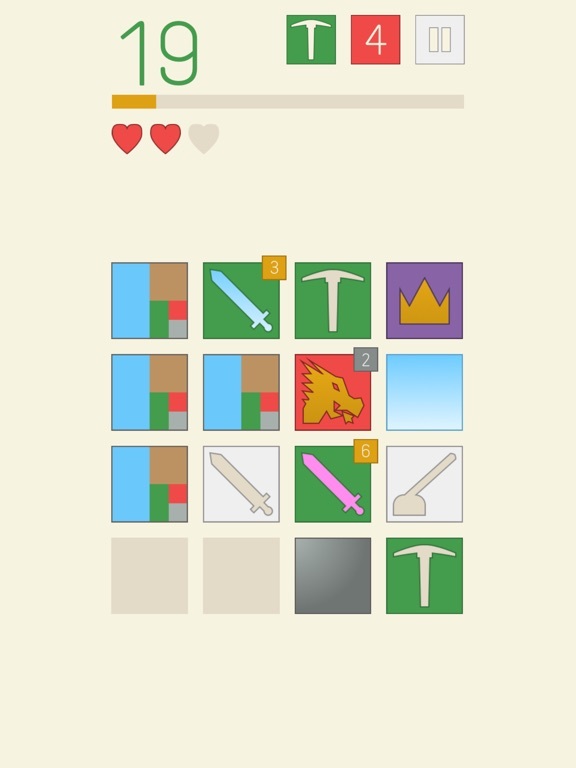 "If role-playing games take too long, and you don’t think Threes is violent enough, Stencilsmith might be your jam." -Cult of Mac "Stencilsmith is a game that combines a ton of popular ideas, and uses them to create genuinely fun, complex gameplay. 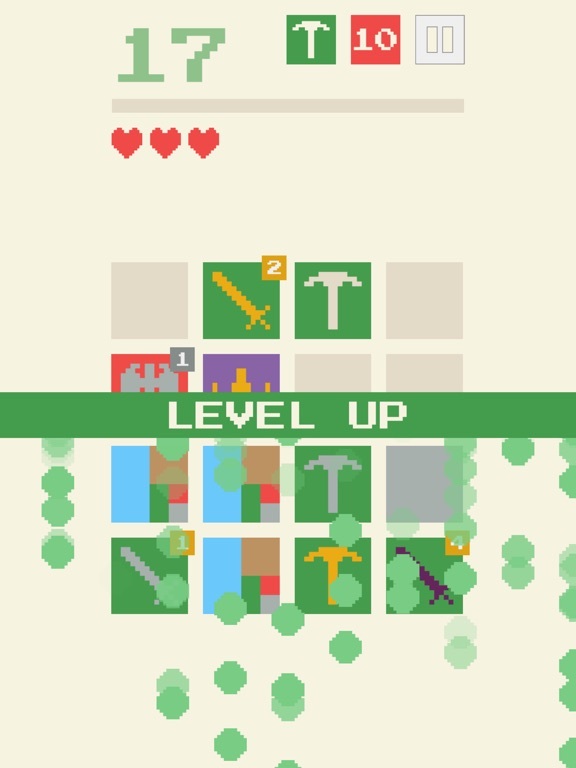 It's one part Threes, one part Minecraft, and one part trading card battle system." -MacNN As an adventure game, Stencilsmith let’s players to grind levels, manage resources, upgrade weapons and plan how to attack enemies. At it’s core, Stencilsmith quenches the thirst all gamers have to earn XP & level up in a quest to beat their best score. App Features --------------- • 4 game modes, each require a different strategy • Design Mode: Create, share & play with your own artwork • Themes: Change the look of the game even while playing • Record, save & share gameplay with ReplayKit • Share your latest score & game board screenshot via Twitter & Facebook • Universal app • Game progress backs up using iCloud • Game Center support with leaderboard and challenges • Achievements • Listen to your own music while playing • Absolutely no In-App Purchases or ads! Optimized for iPhone 5 & later / iPad Contact Me ------------- Email: nick@stencilsmithapp.com Twitter: @stencilsmithapp Facebook: www.facebook.com/stencilsmithapp Game Modes ---------------------- Endless: The original Stencilsmith game mode is now called "Endless". The game begins with three hearts. Use your wit and determination to reach the highest level possible before you run out of hearts or moves. 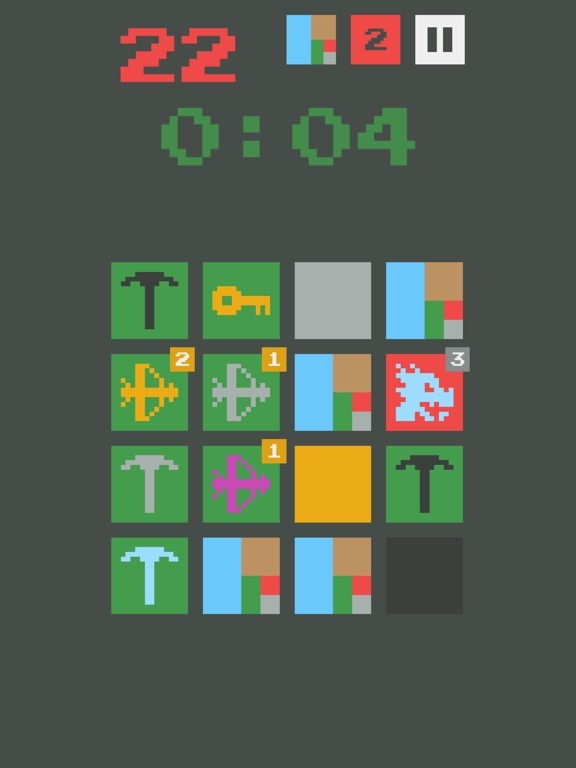 Time Attack: You have 30 seconds to reach the highest level you can! No hearts in this game mode, just swipe as furiously as you can to earn more time by defeating enemies. The game is over when the clock reaches zero. 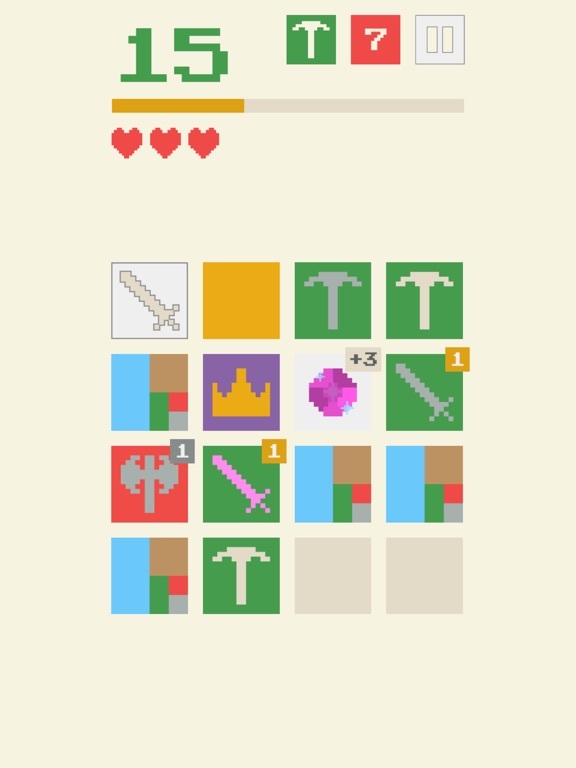 Kingsguard: Endless rules with a twist...protect the King! If he is attacked the game is over. 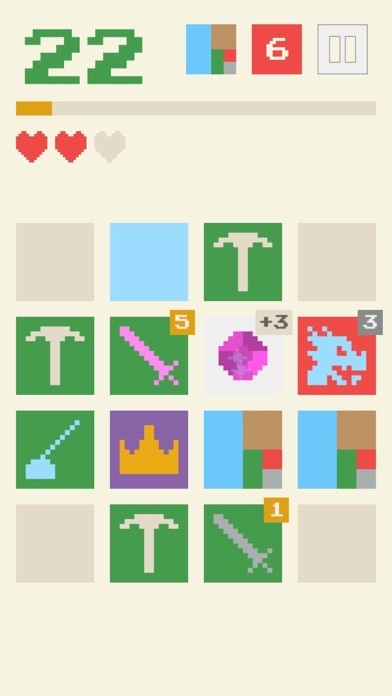 Three M: The game starts with three diamond swords AKA the Three Musketeers and absolutely no chance for another sword to be added to the board. Keep your Musketeers alive by unlocking chests with gems to increase their strength. The game is over when the last Musketeer is defeated. There are no hearts in this mode. This looks intriguing. Anyone wanna Toftt? Same here...Ill give it a spin and report back. Thanks for sharing your thoughts on Stencilsmith, Repulsa! You literally summed up exactly what I was going for in a couple sentences. I am actually working right now on making Stencilsmith universal, won't be in the next update which will hopefully go out in a week or so, but making it Universal is planned for the following update. 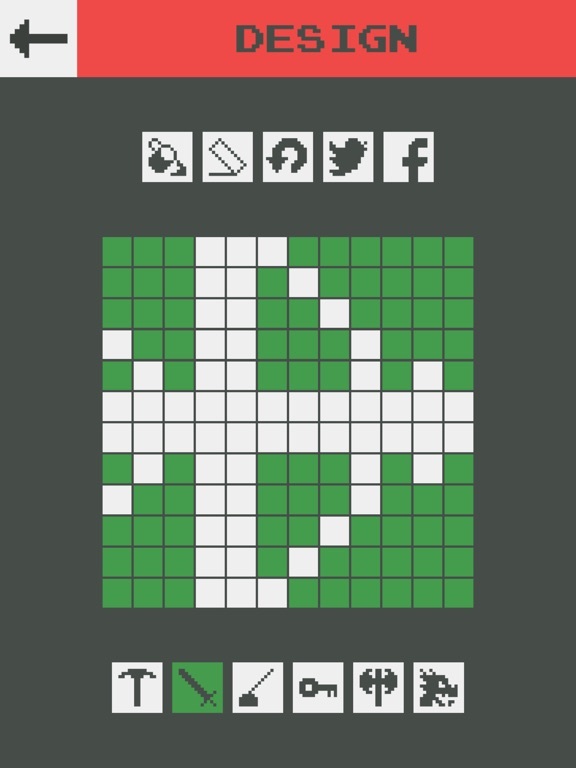 You can still play Stencilsmith on iPads running iOS 6.0+. The only issue I experienced in testing the iPhone version with an iPad is the tutorial text will be covered partly by the game board but it's still "mostly" readable. Really interesting mechanics, but I'm running into the issue of some blocks not disappearing from the playing field when they're destroyed. So, you're stuck with a bunch of blocks covering up much of the screen. I really want to love this game, but this glitch breaks the game for me. So you need help testing the version on iPad? You can pm me if you want. 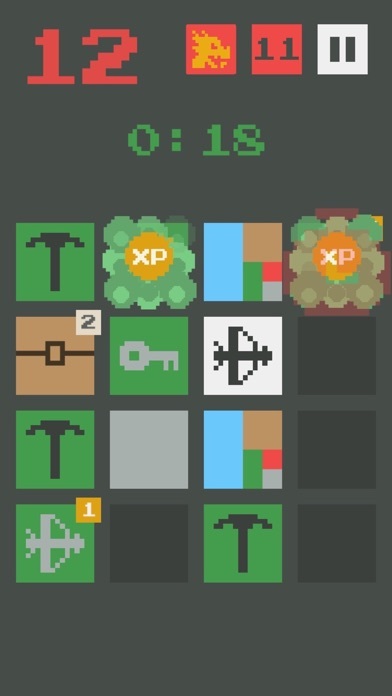 Thanks for your thoughts evolutionmine16! Thanks for letting me know you're having trouble with Stencilsmith. 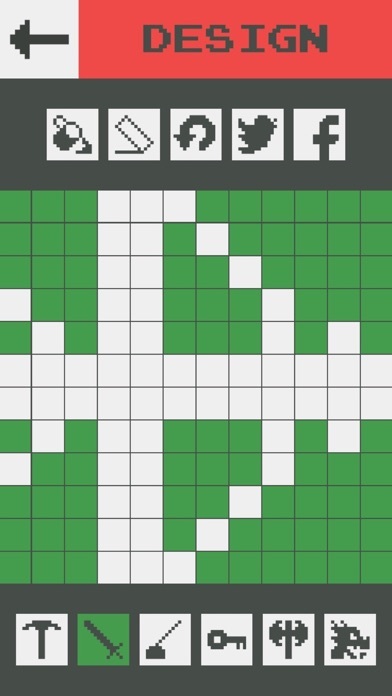 Can you tell me which stencils aren't being removed from the board: Neutral (White), Player (Green) or Enemy (Red) stencils? That's awesome, thanks! I'll PM you with info when I'm ready to distribute via Test Flight. Caught my eye quite quickly. Maybe it helped that the game is at the top of the hot games list. But there hasn't been a whole lot going on on iOS besides that badass Poweder Puff Girls game. I've only seen Red and Green stencils staying on the board. I don't think the White stencils stick around. How long will the sale last? Thinking about holding of till the iPad version or its TestFlight build. Nice game, and once you remember what everything does, quite challenging. And I would get it now before the price goes up, it looks fine on my iPad. Can already tell I am going to love this, well done dev, will return with impressions or bugs if I can. Got to level 33. Great music too!